Whether you want to hold better meetings, brainstorm creatively, or track the time of your remote team - the internet is brimming with incredible business productivity tools. These apps can help your staff to master their workplace efficiency, produce better results, and even kick procrastination to the curb. But what are the best productivity tools? You’ve heard of all the major players: Google Hangouts, Slack, Skype, Trello, Kanban... There’s a good chance you’re already using them. So instead of telling you what you already know, this article will uncover some hidden gems for boosting team performance. Read on to discover the 10 best productivity tools you’ve never heard of - and find brand new ways to inspire, unite and motivate your team. Deekit is the brainchild of several former Skype engineers, who were tired of the clumsy collaboration methods used by development teams. Deekit works best for remote staff, as it recreates the experience of your team working in the same room. It’s basically a virtual whiteboard that you can all draw on in real-time. Along with the usual whiteboard notes and scribbles, you can add images, slides and media files. Not only does this make remote brainstorms fun, it can also make them more efficient. Deekit comes with a large library of ready-to-use whiteboard templates. Use these for specific projects - like business mission statements, marketing plans or app development. Better yet, you can take your virtual whiteboard anywhere - use Deekit from your tablet, smartphone or desktop. Dapulse is one of the business productivity tools your team will really enjoy using. With a colourful, visual layout it makes group collaboration easy and intuitive. 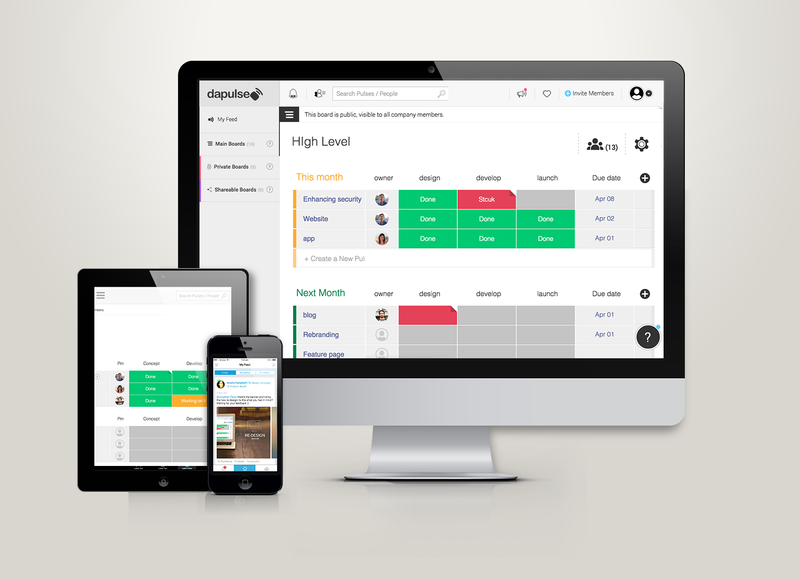 Dapulse helps you track all of the projects your teammates are working on. With the project board you can assign specific jobs to team members, along with due dates and priority status. The layout is designed to be as user friendly as possible, with drag and drop organisation. You can tag team members and set up custom notifications on jobs, so they never forget a task. The best thing about Dapulse is not just that it increases team productivity, it also gives you full visibility of everyone’s workflow. This reduces the need for boring meetings and progress reports. You’ll never have to guess what someone is working on again. Have you ever walked out of a team meeting and wondered… Why did I even bother? Even with the best intentions it’s easy for team meetings to go wrong. You can get lost in chit-chat, random topics or futile arguments. Before you know it 90 minutes are over - and you’re no better off than before! 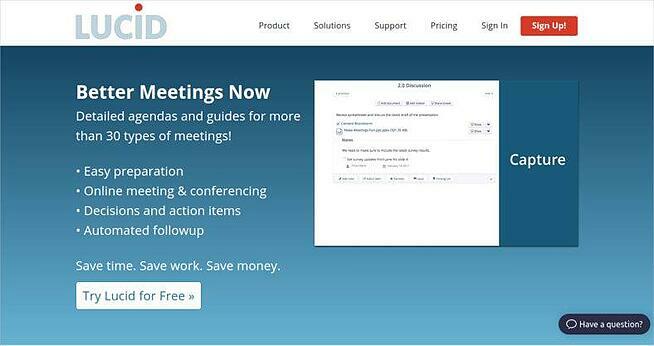 Lucid Meetings is a business productivity tool designed to make meetings useful again. It revolutionises the whole process from beginning to end. The platform helps you build effective meeting agendas, notify team members, take real-time minutes, plan action points and send follow-ups. You can even build a searchable database of previous meeting records, so crucial information is never lost. What are the best productivity tools for hosting video meetings? Skype and Google Hangouts spring to mind immediately. I won’t deny these are great tools, but GoToMeeting takes your professionalism to the next level. GoToMeeting is specifically designed for hosting video meetings with clients or colleagues. 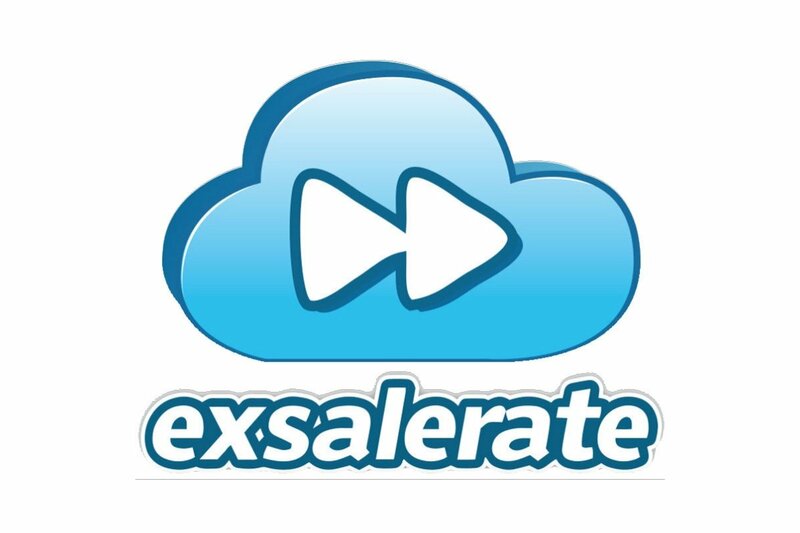 So unlike generic video tools, it’s created with your business needs in mind. GoToMeeting has a beautiful interface and is extremely easy to use (no more fiddling around or accidentally presenting without sound!). And with HD video and integrated audio, the quality of calls is hard to beat. It offers a range of additional tools; including screen sharing (either your whole desktop or individual applications), drawing, and voice analysis. GoToMeeting can even give you personalised feedback about your speaking and presentation skills! Hightail is an innovative document sharing platform, where you can store work, collaborate and review files. It’s particularly useful for creative teams of designers and developers. You can save images, PDFs, videos, working design files and more. 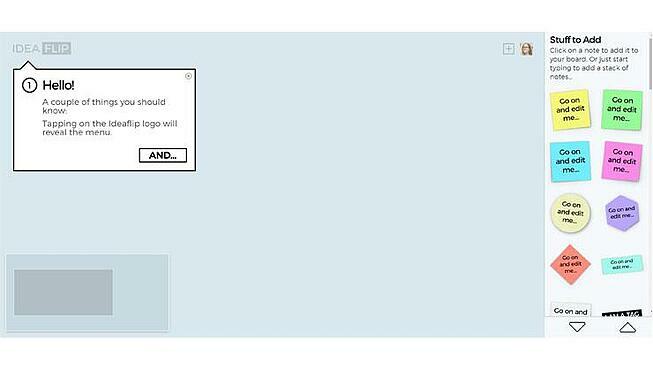 Hightail lets your team leave comments and feedback on work-in-progress documents. It also tracks revisions, so you can return to a previous design in just a few clicks. 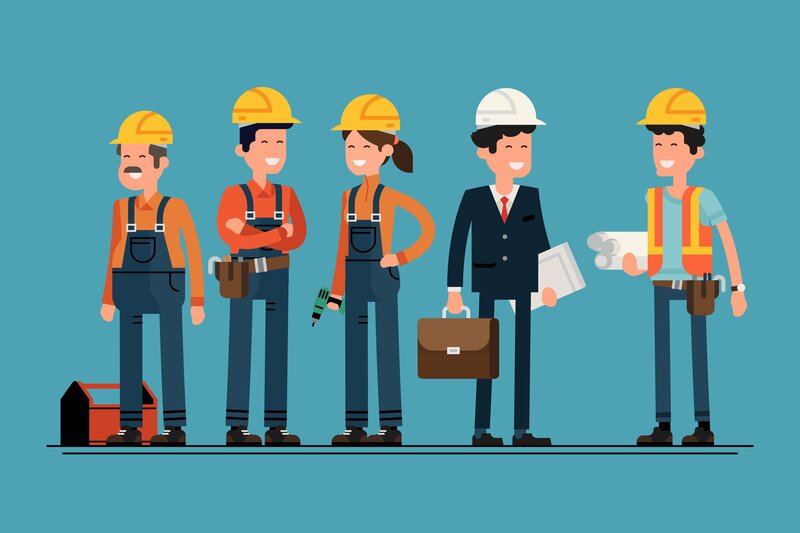 You can request design approvals from other team members, increasing employee productivity and streamlining the whole review process. A list of productivity tools wouldn’t be complete without our own software, WorkflowMax. WorkflowMax is an entire project management solution for teams. WorkflowMax provides an easy way for staff to view their workload. You can assign specific jobs, tasks or projects to employees, and set up email or mobile notifications. Use Collaboration Manager to keep all your communication on a project in one place, and upload documents or PDFs. WorkflowMax also makes entering timesheets as easy as possible. 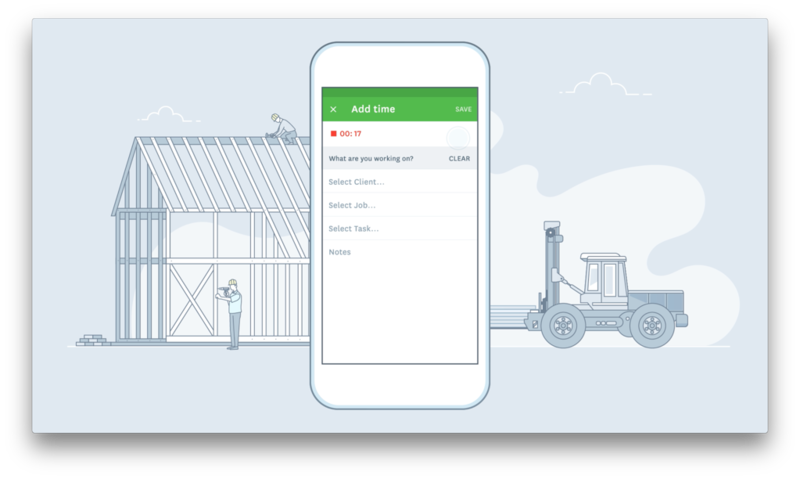 Your staff can enter their time worked from anywhere, using the mobile app for iOS and Android. This can dramatically increase employee productivity for companies that have a remote workforce. These are just a few of the ways WorkflowMax can increase your employee productivity. There are many more. To discover them all, sign up for a 2 week trial - it’s completely free. Want to know what increases employee productivity, while helping you track leads and improve client relationships? Highrise is the app that does it all. With a focus on simplicity and user-friendly design, Highrise is the perfect app for client-facing teams. It lets you manage client details, conversations and tasks all in one place. You’ll never forget the last interaction with a client, or let a new lead slip through the cracks. Unlike bigger CRM solutions which tend to be overwhelmingly complex, Highrise focuses on the little things that really matter. Simple privacy settings let you control who sees what, and lead information spreadsheets can be shared in just a few clicks. It’s an excellent, intuitive tool for growing your business. 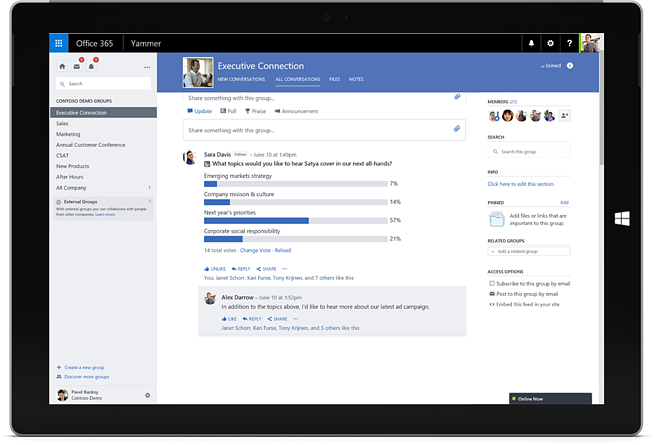 Yammer is like Facebook for your workplace. It’s a flexible, fun and interactive messaging platform. Not only is it great for discussing projects, it’s also pretty handy for office banter. You start a conversation by creating a post, which then appears in your teammates feeds. You can comment on it, give a thumbs up, or tag other people in the post. All these posts stack up and you can scroll through them just like social media. When used wisely Yammer is an excellent tool for increasing employee productivity. You can discuss projects in specific groups, stay up to date with each other’s work, brainstorm ideas and share relevant news or articles. This removes the need to send company-wide emails, and keeps your direct communication channels free. 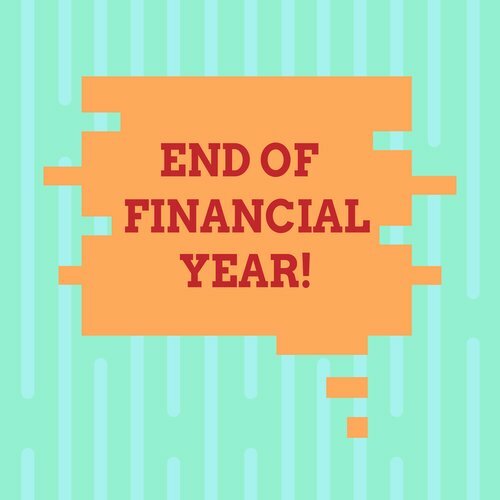 Do you have a sneaking suspicion your staff have been browsing Facebook, playing Candy Crush or watching Love Island re-runs on company time? Time Doctor gives you full visibility of what your staff are doing. 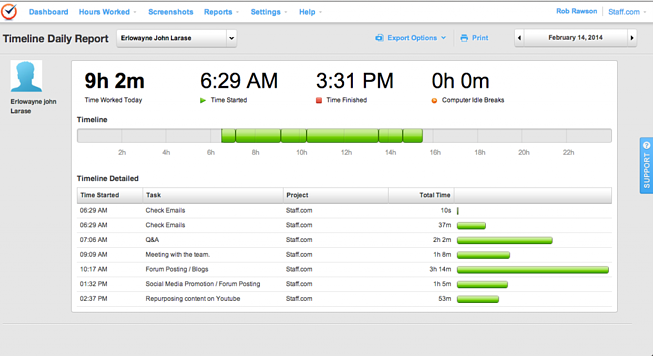 It lets you monitor time spent on projects, break times, and even takes screenshots of their desktop. This is particularly handy for supervising remote teams, when you have no other way of telling how work is progressing. It might sound a little harsh, but distractions are a reality for all of us. Once we become aware of our personal productivity pitfalls they are much easier to prevent. You can use this information to create customisable reports, and show your team where improvement is needed. The results speak for themselves - Time Doctor claim their software can increase employee productivity by 22%. It also integrates perfectly with WorkflowMax, so you can get a complete picture of your workplace productivity. Ideaflip is a brilliant mind mapping tool. Its developers describe it as a ‘living, breathing idea space’. Designed to stimulate team creativity, it increases your productivity by helping your employees to brainstorm new ideas. In reality Ideaflip works like a digital pinboard. You can add ideas in the form of virtual post-it notes, which come in a number of different colours and sizes. These ideas can be stuck next to each other, on top of each other, and in clusters - helping your team to react and bounce off each other. Once you’re done, print off the whole team brainstorm as a PDF and share it with stakeholders. It’s a really fun way to stimulate creative thinking, encourage teamwork and increase productivity - without wasting time in stuffy meeting rooms. Hopefully this article helped you find some awesome new productivity tools! Sometimes just trying a new program can help to inspire and motivate your team. Best of all, each one comes with a free trial option - so there’s nothing to lose. Which are your favourites? We’d love to hear your thoughts.